Visit a reef or ecosystem. Step inside a medical laboratory or explore life at a molecular level. Biology students need to go where real scientists go. Miller & Levine Biology lets students experience natural phenomena and innovative STEM environments. World-leading partners include Google Expeditions, Labster, and HHMI Biointeractive. Take biology beyond the classroom! 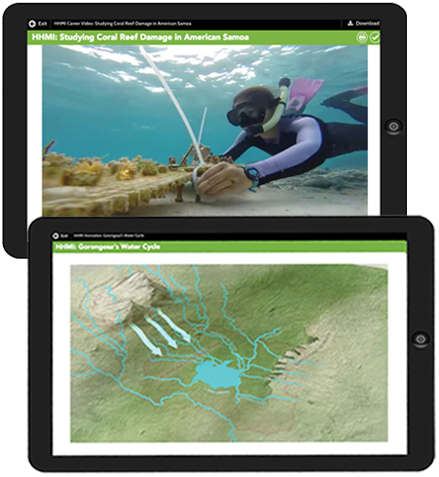 HHMI Biointeractive is a world leader in biomedical research and science education. Let students experience natural phenomena and the scientific process in ways never before possible. Take students on immersive expeditions around the world. 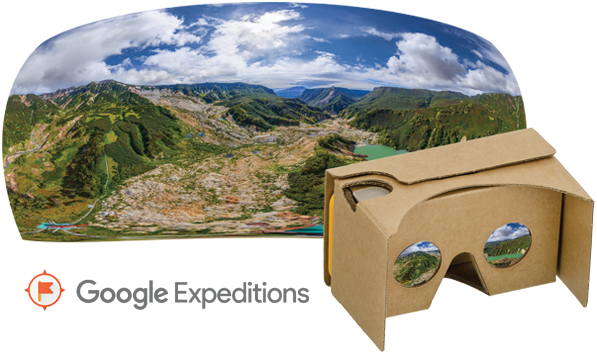 PearsonRealize.com allows teachers to access 360º interactive learning content directly from Google Expeditions. 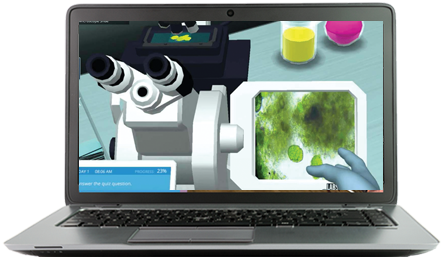 Add award-winning virtual labs for immersive learning. Welcome students to their own virtual labs where they can experiment anytime, anywhere. Miller & Levine Biology integrates award-winning Labster advanced lab simulations to increase student motivation and support open-ended investigations. Students can run experiments, collect data, learn lab techniques, and better understand complex biological concepts. 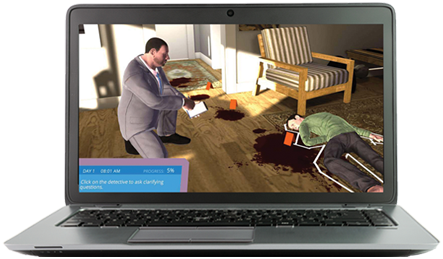 Students investigate a virtual crime scene. They analyze fingerprints and collect blood samples in hopes that the murderer has left traces of DNA. After sampling, students perform DNA analysis and try to solve the case. Students use microscopy and spectroscopy techniques to solve the massive fish kill mystery. Investigate how dissolved nitrogen levels and an algal bloom are linked to the fish population.